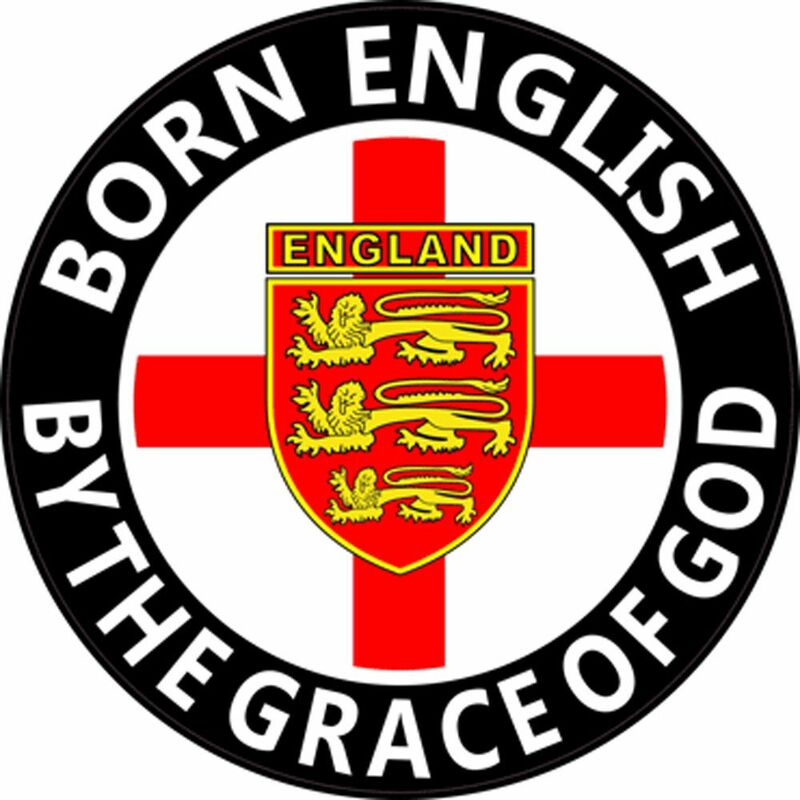 England Rear Window Sticker "Born English By the Grace of God"
England Rear Window Car Sticker. 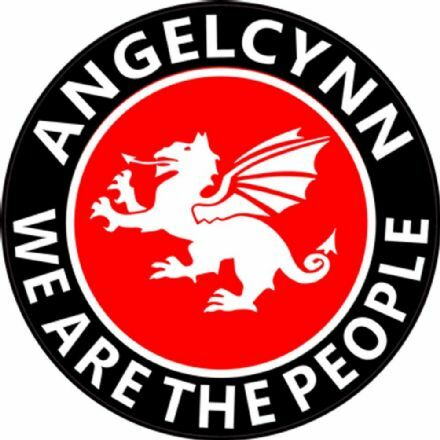 Printed on to self cling vinyl to be applied to the inside of window to be seen from outside. 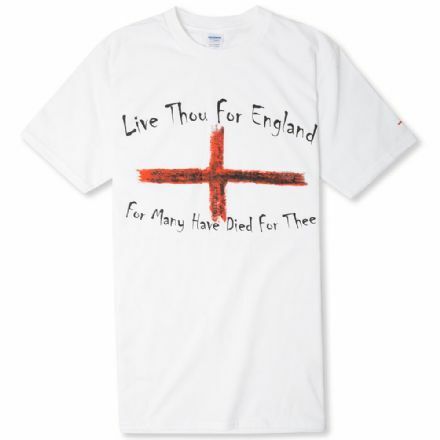 Features the 3 Lions of England over the Cross of St George and the wording "Born English By the Grace of God"
Wording "Born English By The Grace Of God"
Featuring the White Dragon of the English. 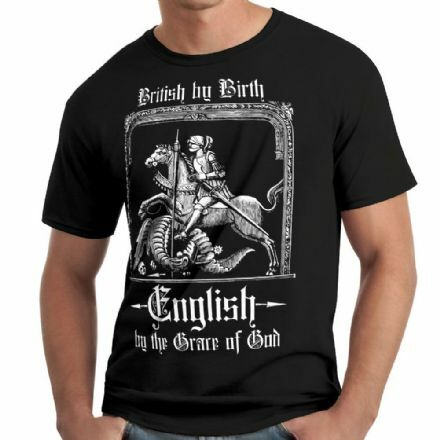 Angelcynn (the kin of the English) is the Old English (Anglo-Saxon) word for the English people or nation. 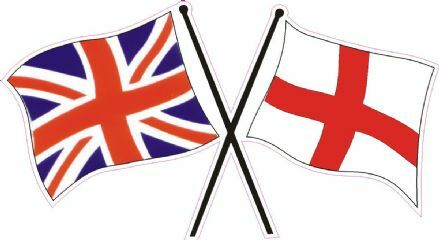 England car sticker featuring Union Jack & Cross of St. George flags. 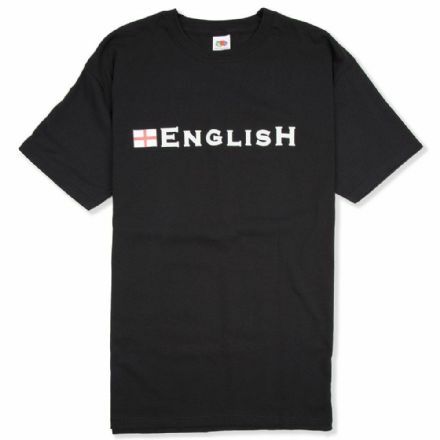 Also ideal for laptops, tablets, motorbikes, caravans, fridges.